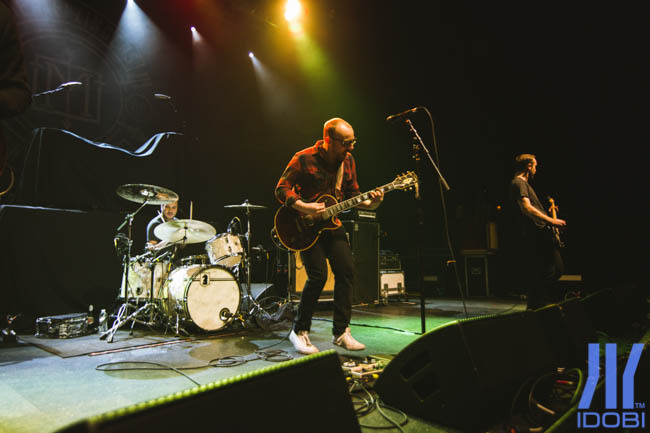 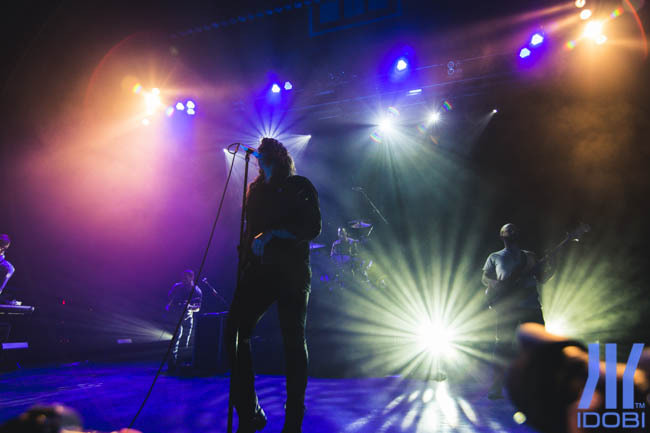 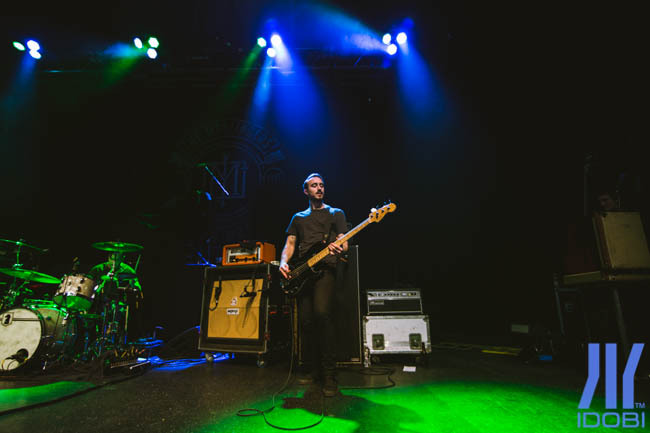 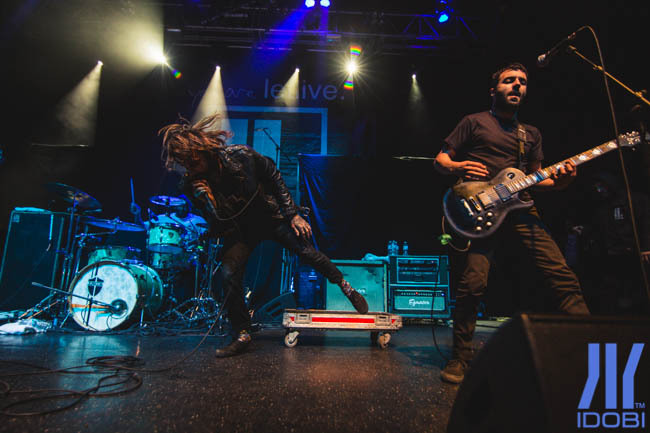 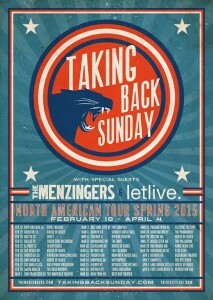 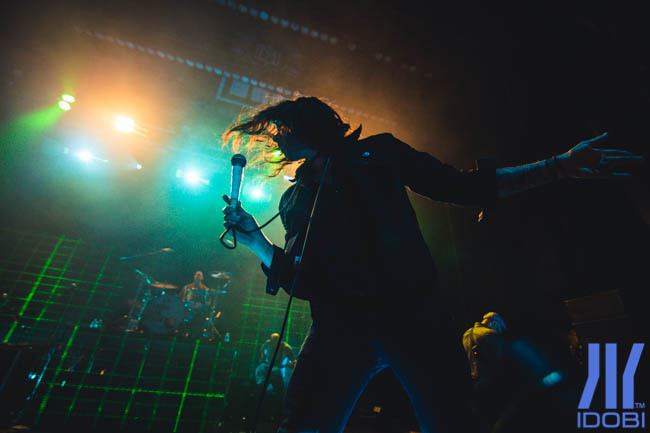 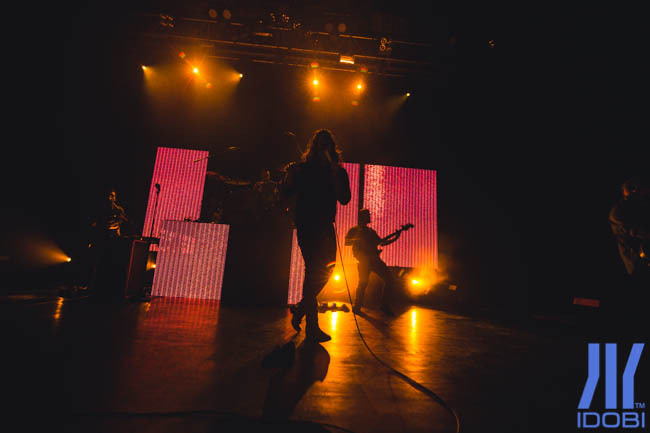 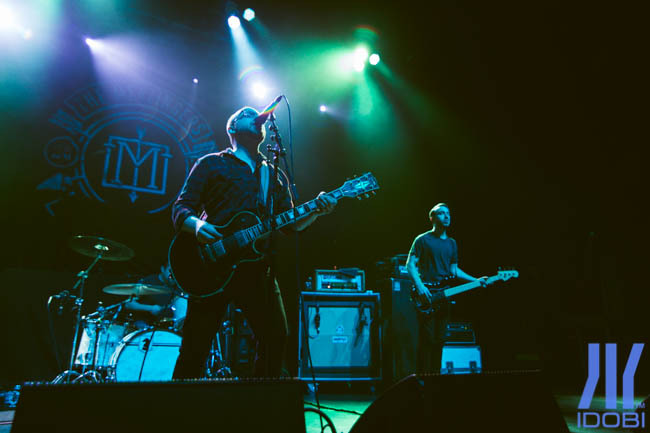 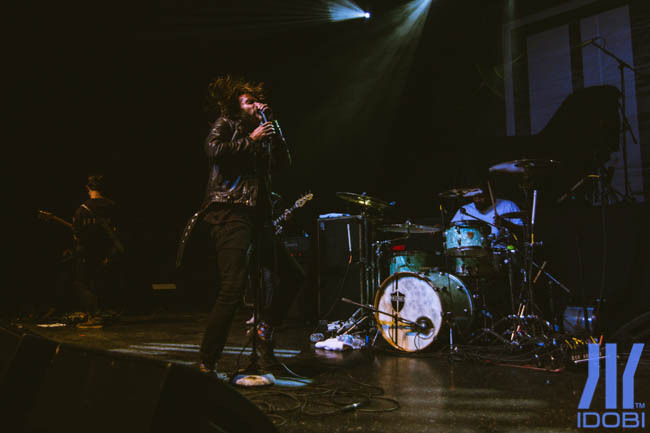 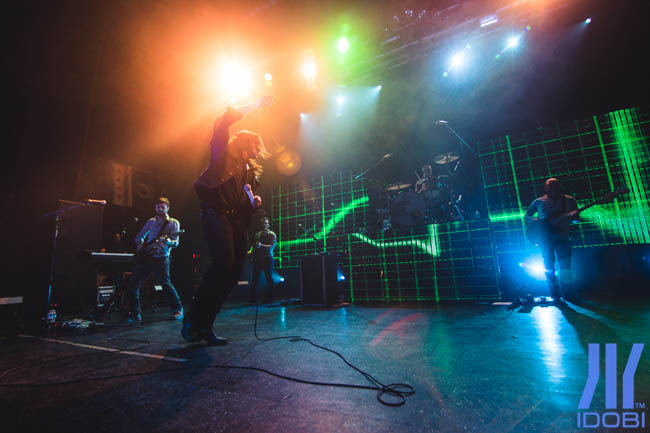 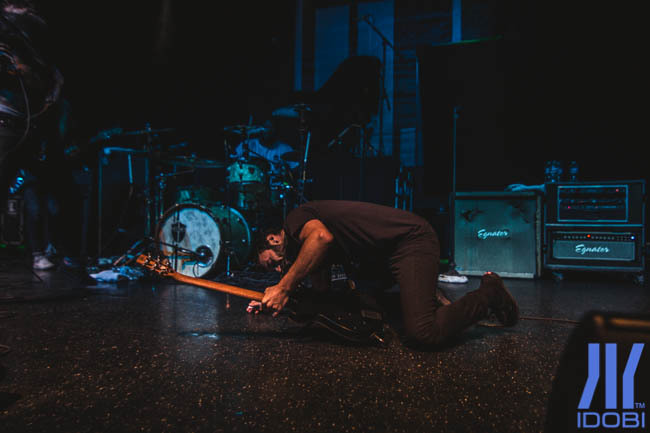 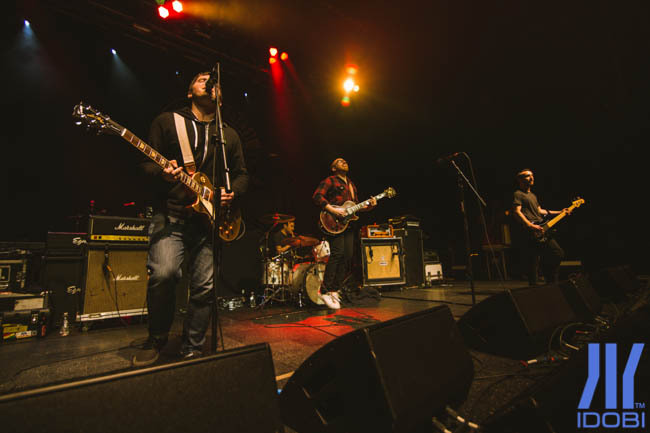 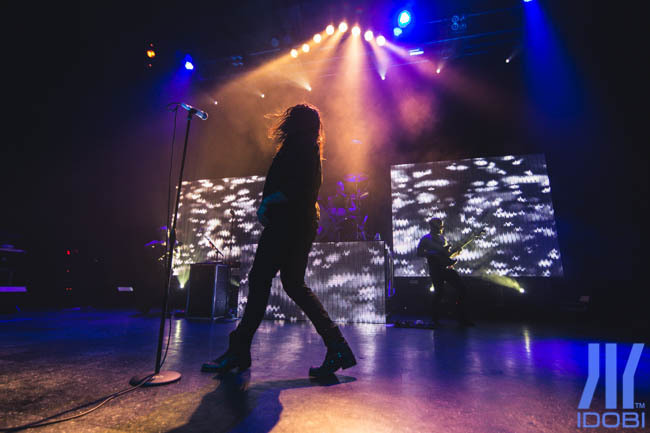 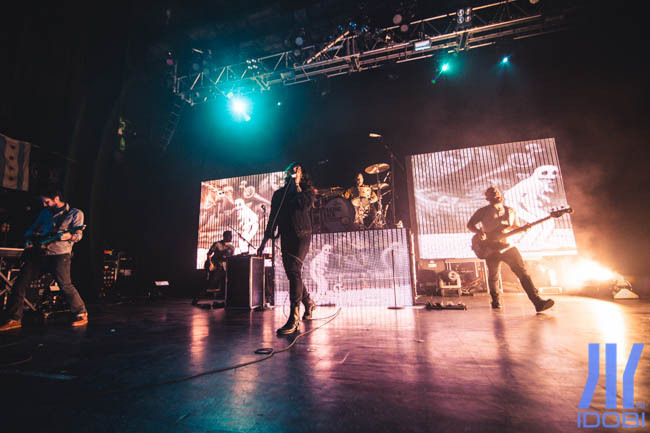 idobi photographer Megan Leetz caught Taking Back Sunday’s North American spring tour with The Menzingers and letlive. 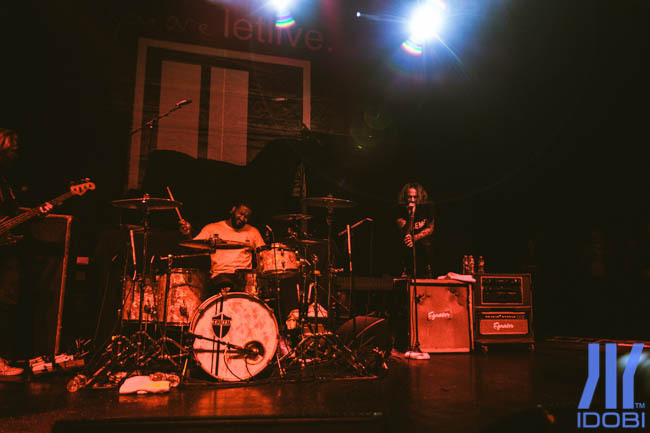 in Chicago at the Riviera Theater. 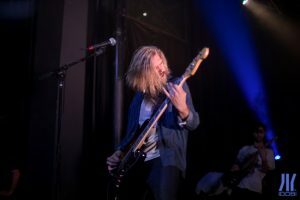 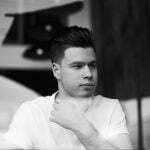 Check out some shots from the show below! 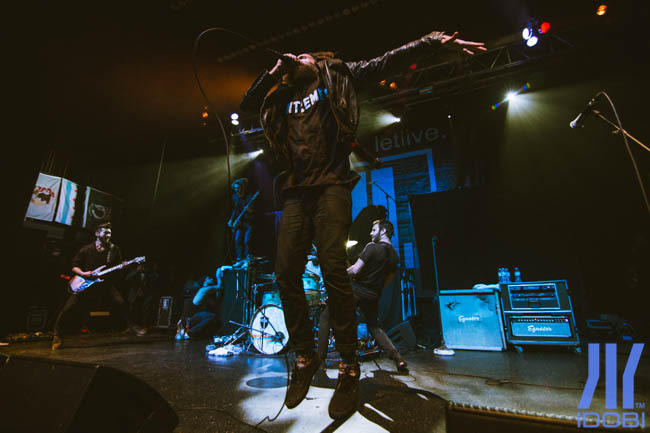 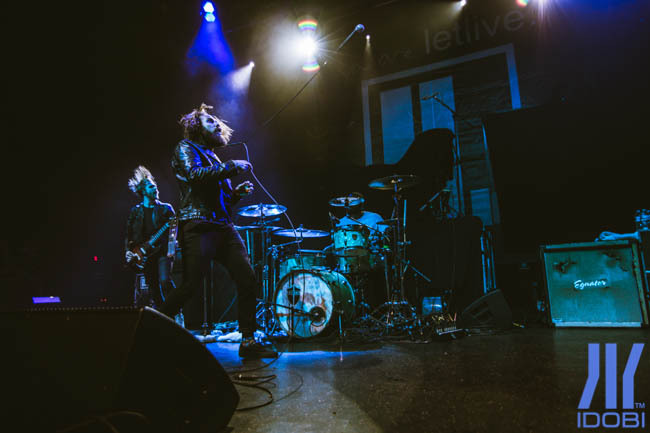 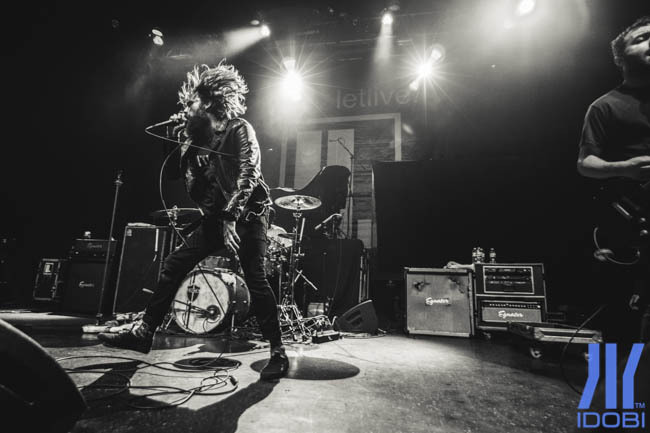 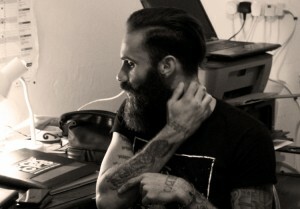 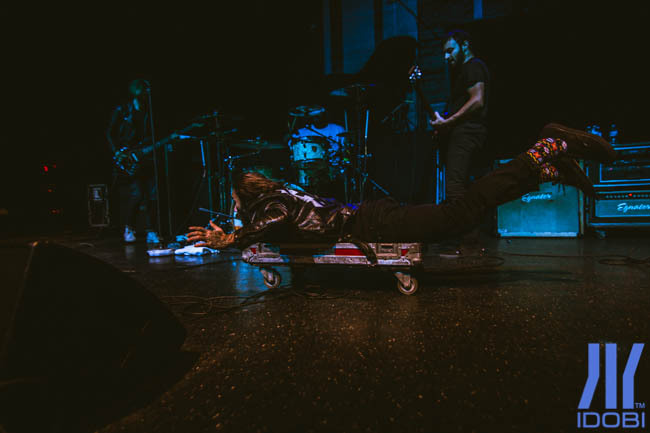 Interview: Jason Butler of letlive.